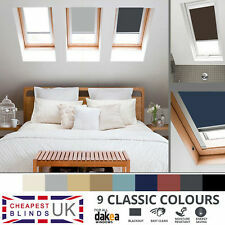 BLACKOUT & THERMAL - Amazing Value & Quality!! ZOZ085 BLIND ROD ADAPTOR. ORIGINAL VELUX PART ZOZ 085. GENUINE VELUX PART. 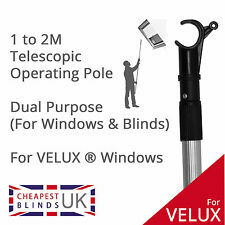 DESIGNED TO USE WITH A VELUX ROD. ENABLES OPERATION OF THE BLIND WITH THE ROD WITHOUT. 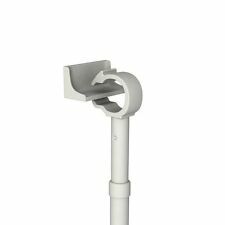 IT FITS INTO THE BLIND HEADRAIL, NOT ONTO THE ROD. 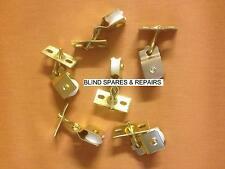 2 X BRASS PLATED PULLEYS. ONLY £5.00 for 2 . Genuine VELUX Products - Fast & Free Delivery! Original VELUX Products - SAVE UP TO 50% OFF RRP! The compact Kenley Blackout Blind is ideal for families on the go. 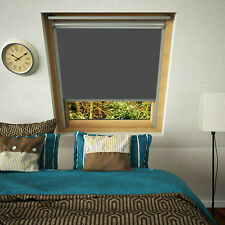 Velcro lets you easily adjust the size of the blind to fit any window. Each blind is 130cm (51in) wide with a 200cm (78in) drop so it can even cover a glass door. Velcro lets you easily adjust the size of the blind to fit any window. Each blind is 130cm (51in) wide with a 200cm (78in) drop so it can even cover a glass door. 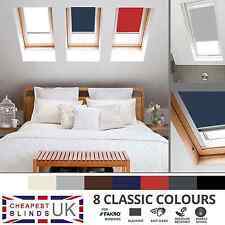 Simply join 2 or more blinds for extra large windows.